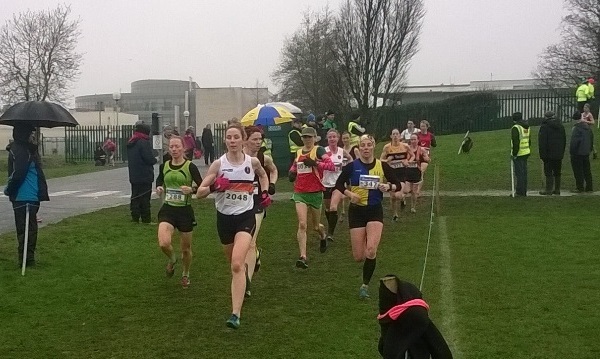 Club member Martina Kiely achieved a superb victory at the AAI National Masters Cross Country Championships on a cold and wet Sunday afternoon at the Dundalk Institute of Technology. In light rain over a fast course, the BARRS athlete ran a near perfect race leading out the field from start to finish. The arduous trip to Dundalk was made all the more worthwhile as the BARRS Ladies delivered a Silver medal winning performance just a point behind Raheny. 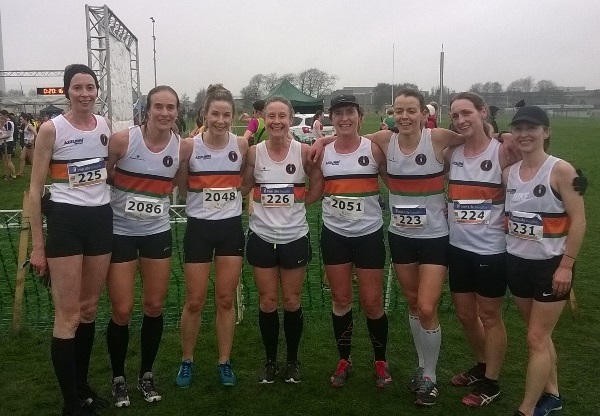 Martina Kiely, Sorcha Kearney, Riina Kuuselo and Niamh Cronin were the top four BARRS ladies followed by Irene Eighan, Margaret Lillis and Ann-Marie Healy. 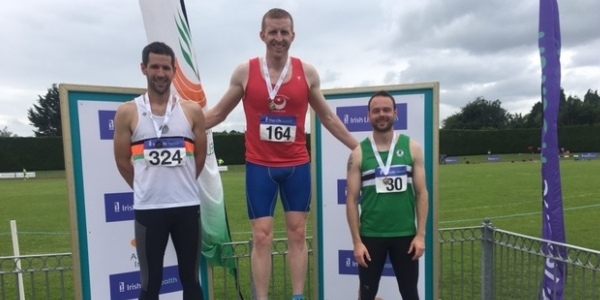 In the M50 team category, Eamonn McEvoy, Willie Hayes, Tony O’Brien and Eddie Barry combined well to achieve a respectable 12th place. Margo Dinan and Marion Lyons represented the club in the F50 category. 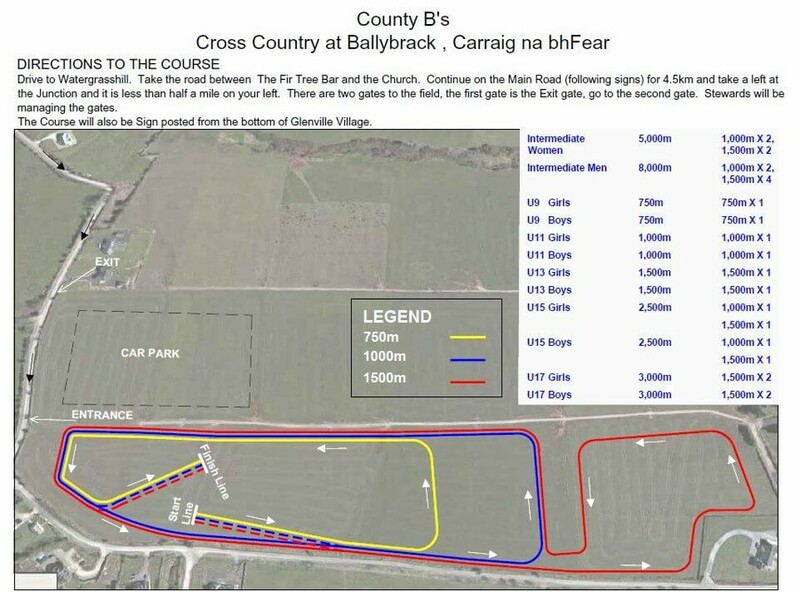 The County Intermediate & Juvenile B Cross Country Championships 2017 will be held at Ardnageehy West, Glenville, Co. Cork on Sunday 15th October. The meet begins, at 12pm with the Intermediate Women followed by the Intermediate Men. The Juvenile events commence immediately after the Intermediate Men’s finish. From the Dunkettle roundabout, take the M8 for Dublin and exit the Motorway at Exit 17. 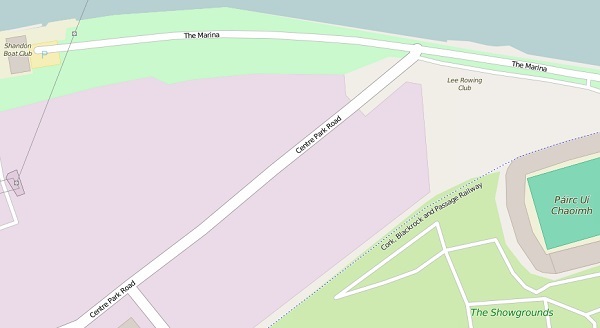 Drive into Watergrasshill village and turn right. Before you exit the village, turn left between The Fir Tree Bar and the Church. 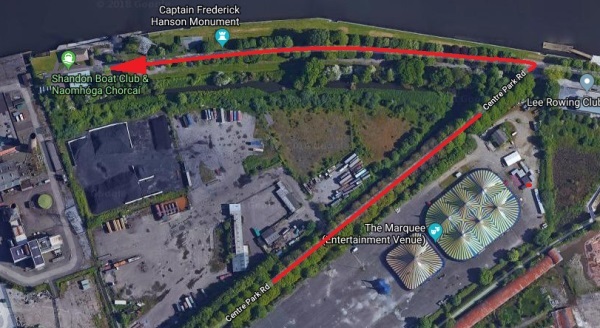 Continue on the Main Road (following signs) for 4.5km and take a left at the Junction and the course is less than half a mile on your left. There are two gates. The first is the EXIT gate. Enter at the second gate. 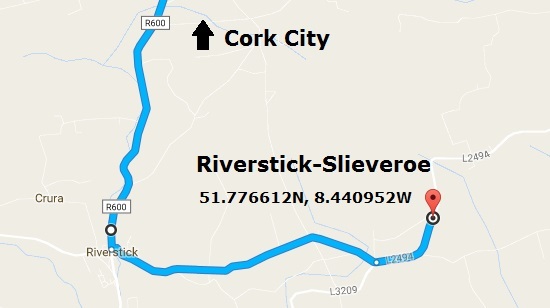 The County Novice & U23 Cross Country Championships 2017 will be held at the Cork AAI’s own Slieveroe, Riverstick venue on Sunday 1st October starting at 12pm. 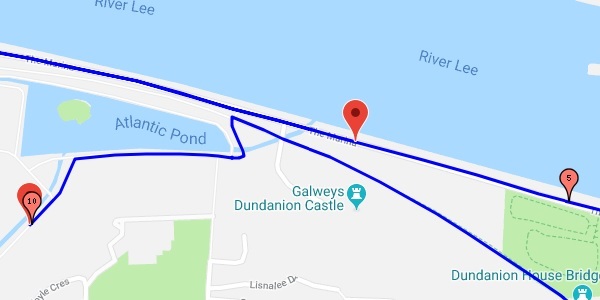 The race order is Novice Women at 12pm followed by the Novice Men and the Juvenile Events at 13:00. Note that the Start times may move forward or back! 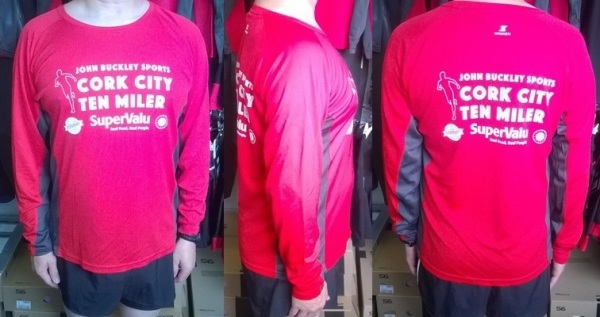 The County Novice is held under AAI rules; participating athletes must be registered club members and wear a club Singlet. Transport will be available leaving the UCC Farm, Curraheen at 10.30am. We wish the very best of luck to all our athletes and supporters. 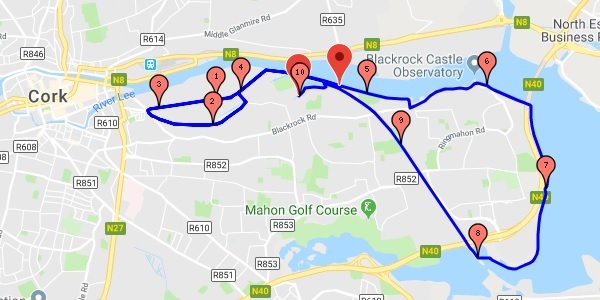 This years’ race will incorporate Chip Timing, be accurately measured by Jones Counter and will serve as the Cork Athletics 10 Mile Road Championship. There will be a €3,000 total prize fund. Prize-giving, tea, coffee, sandwiches and of course cake will be served afterwards in Shandon Boat Club. 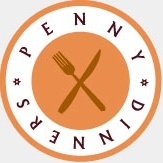 Proceeds from the race will be used as a fundraiser for St. Finbarr’s A.C., Cork Penny Dinners and Breakthrough Cancer Research. The 38th Dublin Marathon takes place on Sunday 29-Oct-17. Last year the event sold out before the closing date with 19,500 entries due largely to the move to a Sunday from the historical Bank Holiday Monday. The 2017 Marathon will be capped at 20,000 in anticipation of another sell out. Entries so far are reported to be strong, so people are encouraged to enter early to avoid disappointment. The Dublin Marathon also incorporates the AAI National Marathon Championships 2017. 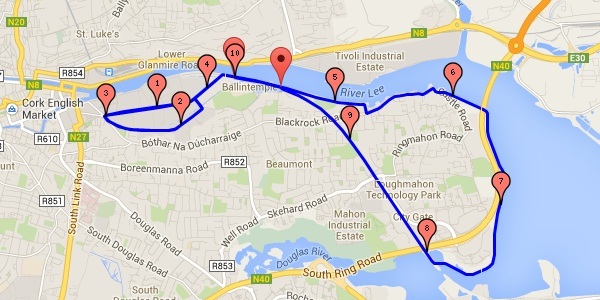 Entrants to the Dublin Marathon qualify for entry to the National Marathon at no extra cost. This is done through the club, not online. 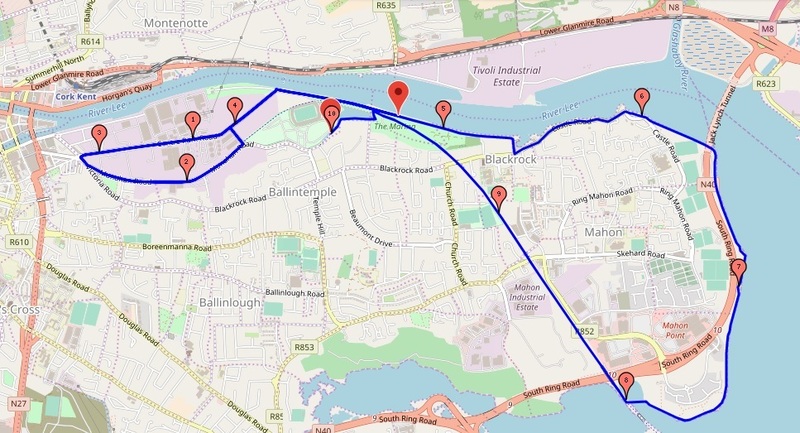 However, you must first enter yourself for the Dublin Marathon online. Moving swiftly along, the 2017 Marathon coincides with the 350th anniversary of writer Jonathon Swift’s birth and all finishers will receive a commemorative medal to mark the occasion. 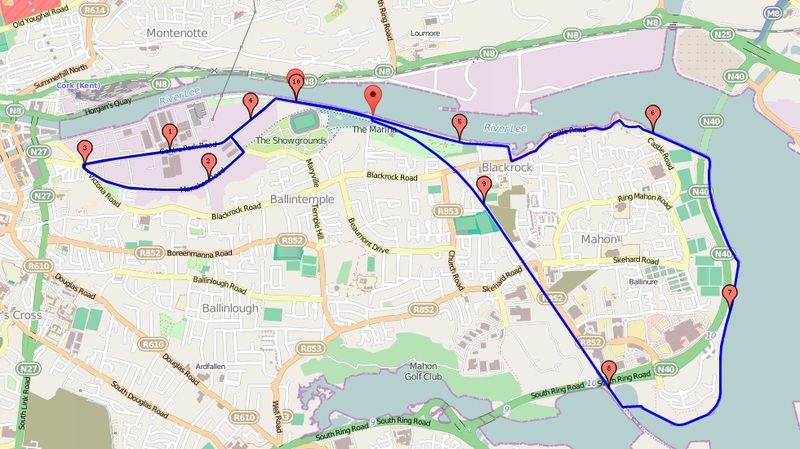 The race itself will run past St Patrick’s Cathedral, Dublin where the Dean was once Swift!